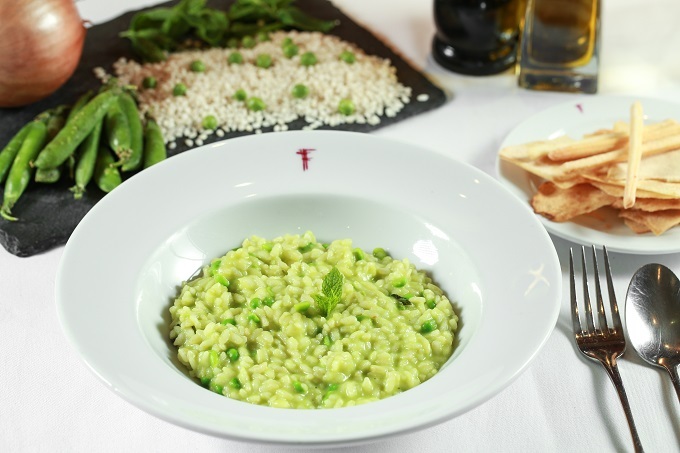 AS MORE AND MORE people choose to follow a vegan/vegetarian lifestyle, Franco’s, located in the heart of London’s St James’s, has launched a brand-new Vegetarian and Vegan Menu. The delicious and varied menu proves that meat-free meals are anything but boring! The new Vegetarian and Vegan menu includes dishes such as grilled vegetable platters, soups and salads. 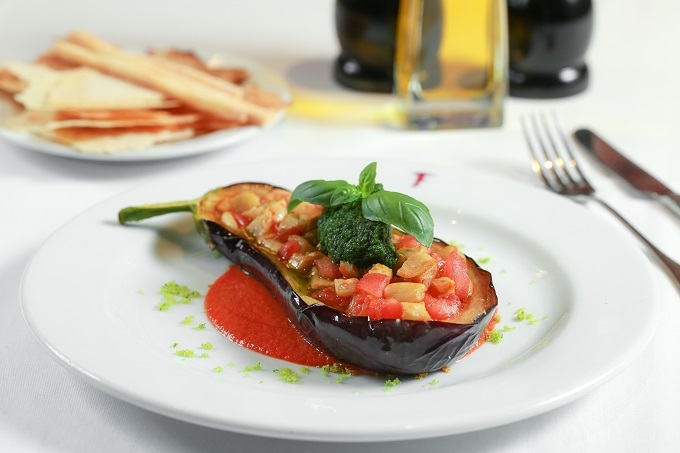 Main courses include Vegetarian lasagne, risotto, spaghetti and pasta dishes (appropriate for the restaurant which is believed to be one of the first Italian restaurants in London). 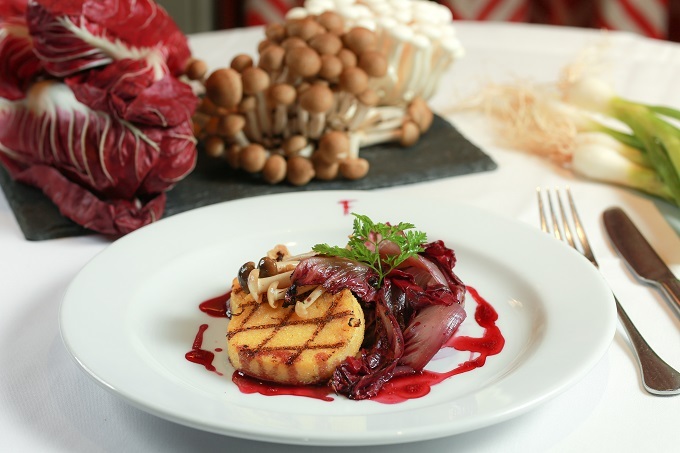 As well as all being either Vegetarian or Vegan, many of the dishes are also Gluten Free. A special mention must also be made to the Zucchini fries (deemed by some as the best in London). A side order of these must be ordered to accompany every lunch and dinner (but that’s just our opinion). Most importantly for TLTB, the new menu also extends to our favourite course. Vegetarian and Vegan desserts including tiramisu, crème brulée and ice creams and sorbets are new additions. As part of his research when creating the menu Stefano (a self-confessed lover of meat and fish) chose to follow a plant-based diet for three months. Doing this allowed him to appreciate and understand what vegans enjoyed and to create the wide range of dishes for his new vegan-vegetarian menu’. Franco's new Vegetarian and Vegan Menu is now available. Franco’s is located on Jermyn Street in St James’s, London.